Peer Recovery Coaching — Turning Point Recovery Center of Springfield, Vermont, Inc.
Our certified Peer Recovery Coaches provide one-on-one support for individuals seeking recovery from addiction. Through office visits, community / recreational activities, and more, we collaboratively establish personal goals and action plans for self-improvement. Together with their Recovery Coach, individual explore opportunities, overcome challenges, and seek assistance when needed. Peer Recovery Coaches provide a unique balance of empathy, lived experience, and accountability. 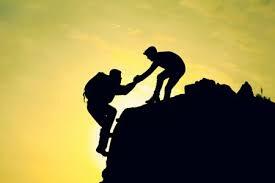 Through generous partner grants, Peer Recovery Coaching is provide at no cost to the individual.